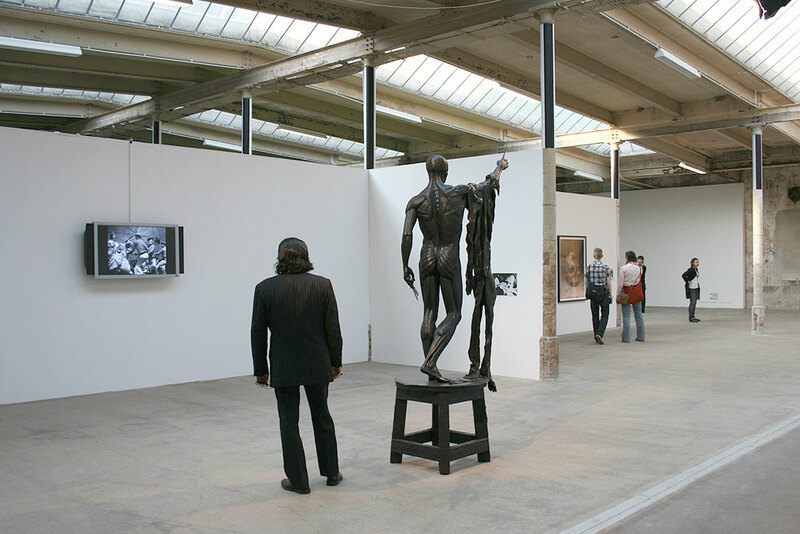 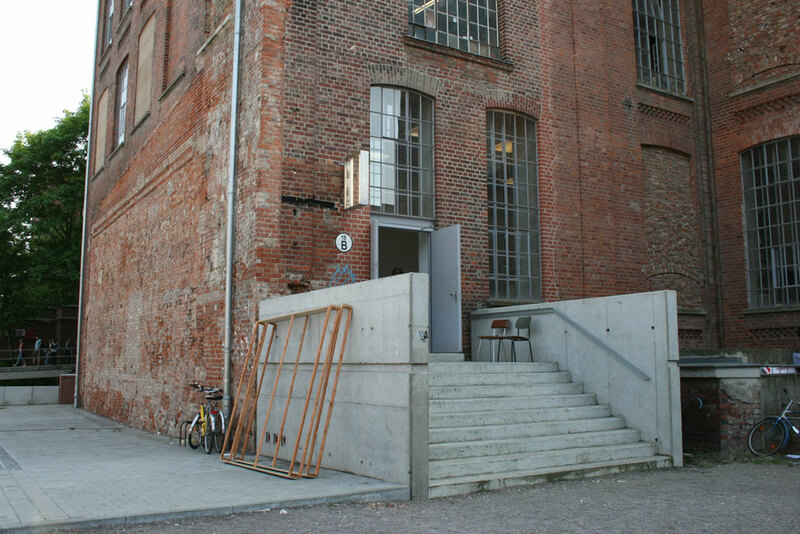 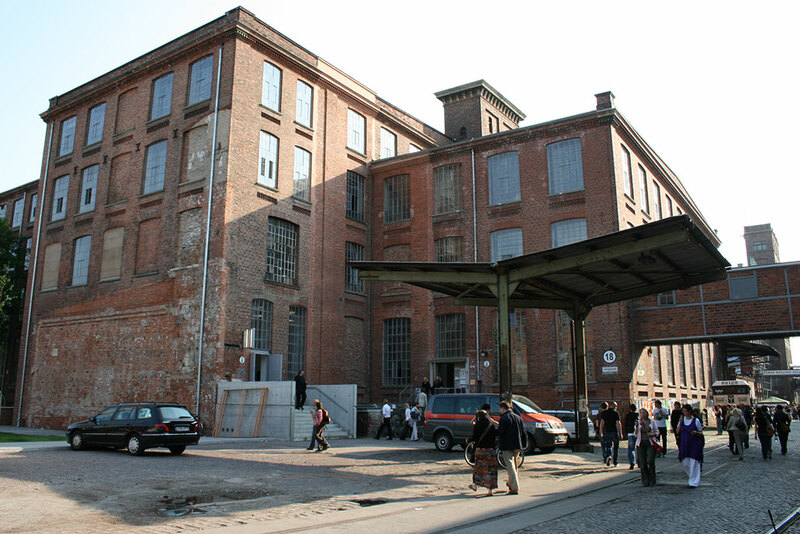 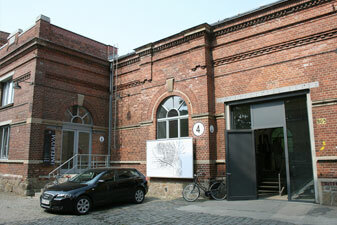 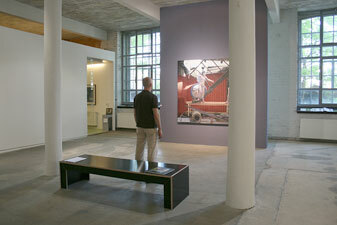 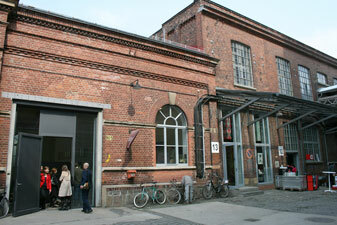 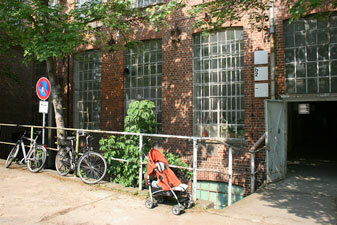 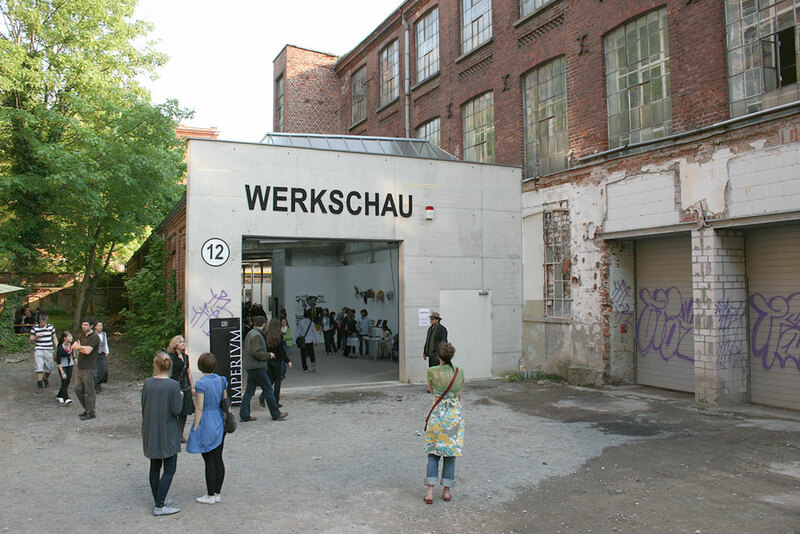 Art production, presentation and trade have evolved into major activities at SPINNEREI. 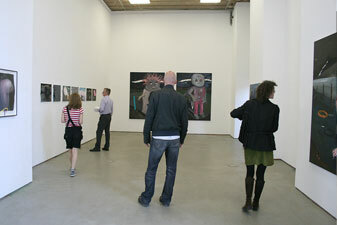 Over 100 professional artists - just in the area of fine arts - work within the community. 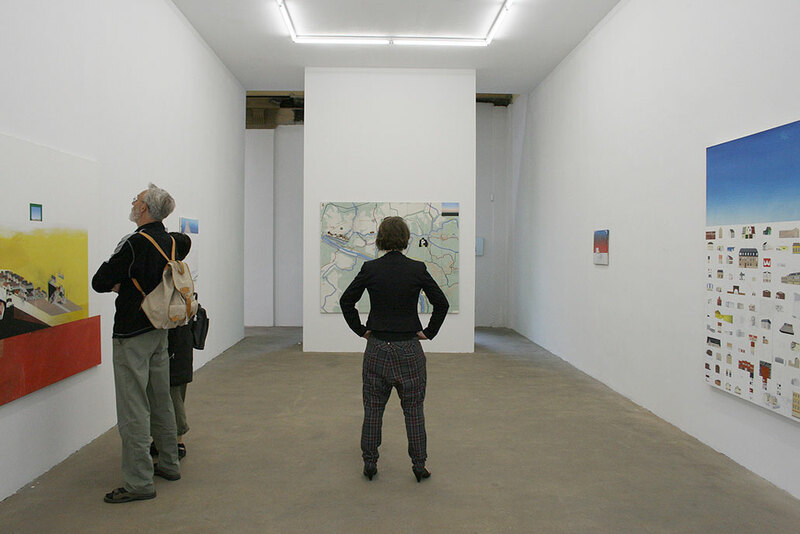 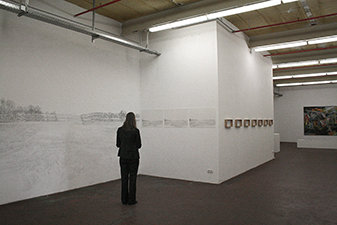 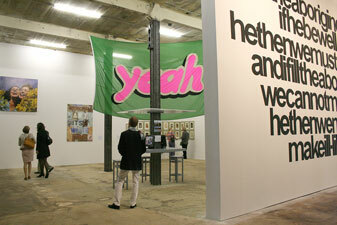 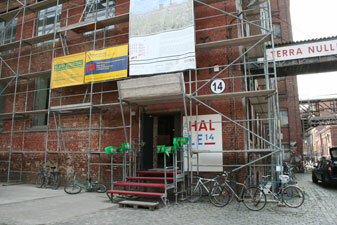 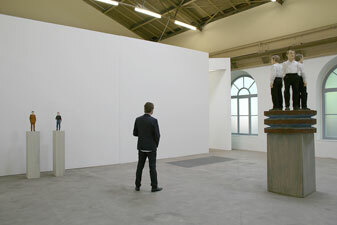 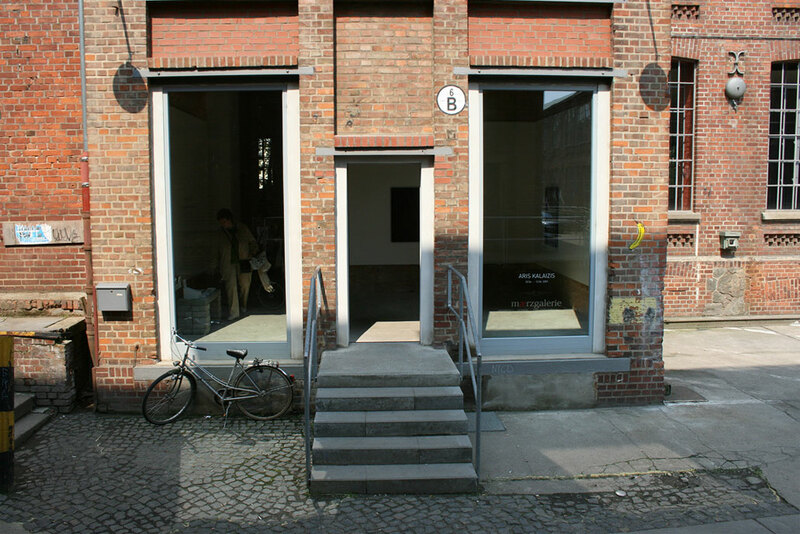 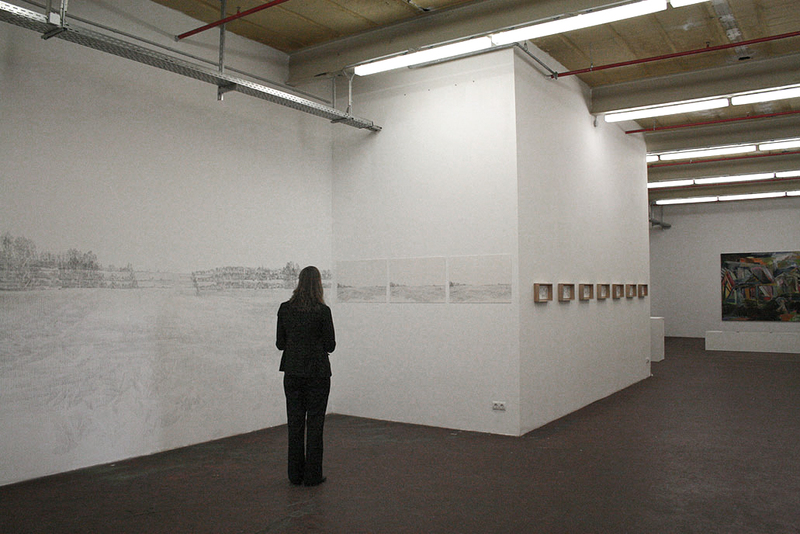 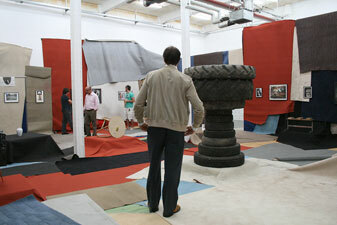 Art from Leipzig and from all over the world is presented by 14 galleries and their exhibition spaces.